Is This Book “Media Anthropology”? A photo from the book. Connected in Cairo is about the forging of cosmopolitan identities in millennial Cairo. Media is ubiquitous, but does that make it "media anthropology"? [T[he point of media anthropology is to broaden and deepen our understandings of human engagements with media through the application of the anthropological perspective—broadly comparative, holistic in its approach to complexity, ethnographically empirical, aware of historical contingency and relativistic. It turns out that I may be the only one who thought it was a departure. So I took another look at it, from the distance of a few months since I completed proofing the galleys, and realized that although I did not focus on media, media run through the book as vehicles for cultural operations. The second chapter is entirely about Arabic children’s magazines. The third chapter is about kids playing with Pokemon in Egypt’s private schools, but one can’t talk about trading cards, GameBoys and tazu without also talking about broadcast television and videos. Moreover, part of the context of Pokemon’s reception in Egypt was tied to a moral panic in Saudi Arabia and there’s a lengthy content analysis of their newspapers, and Egyptian magazines, that contributed to this. 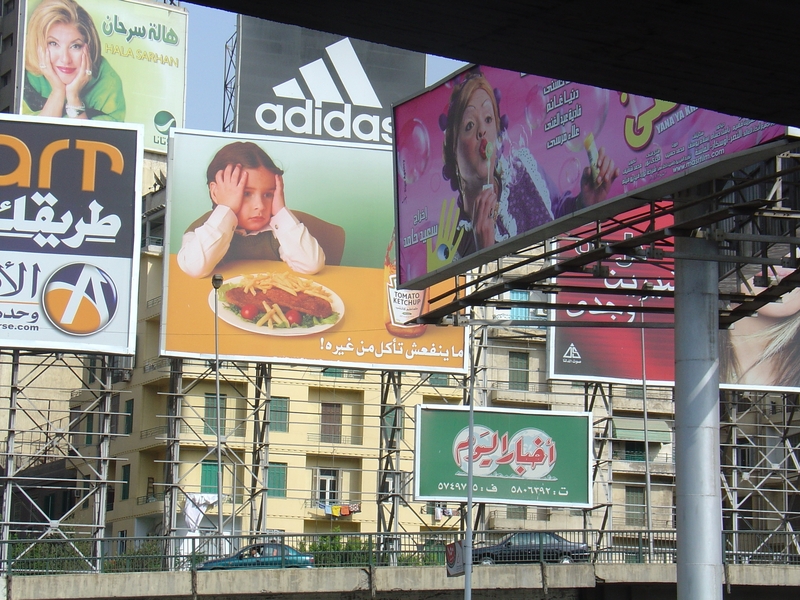 The fourth chapter is about how teens and young adults reconstruct their identities—but it opens with an extended analysis of one of the most successful films in Egyptian media history, and the sixth chapter, although ostensibly about the entrepreneurial imagination, has several discussions about advertising. I wrote several years ago, in response to a criticism that panels devoted to media were notably absent from the American Anthropological Association meetings, that this was not a sign that the discipline was not taking media seriously. Rather, I wrote, it was a sign that media has become so inescapable that papers touching on media appear in multiple panels on myriad subjects. Media anthropology looks at the media practices in many dimensions of human lives; it need not be exclusively focused on media. Clearly I need to pay more attention to the things I say. Postill, John and Mark Allen Peterson. 2009. What is the point of media anthropology? Social Anthropology17(3): 334–342. ← Egypt After Mubarak: What Next?